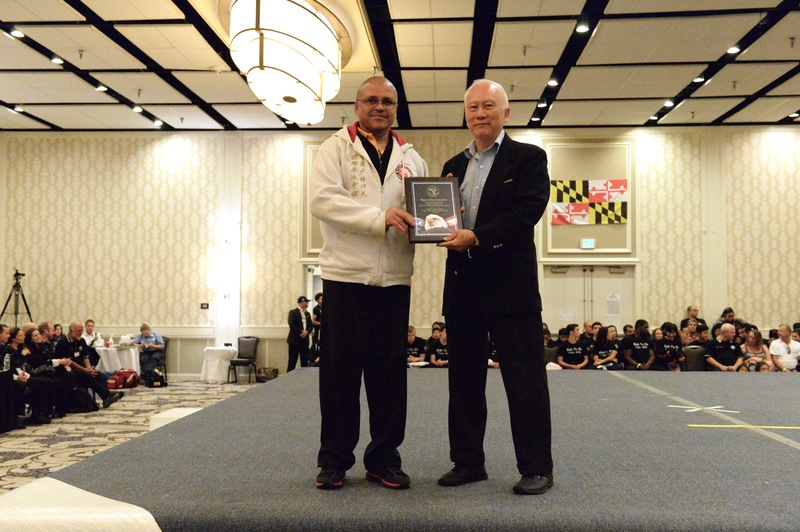 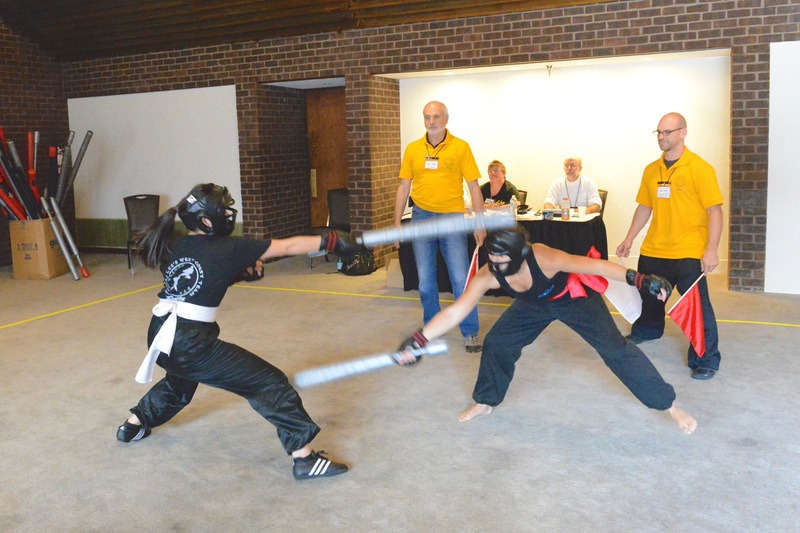 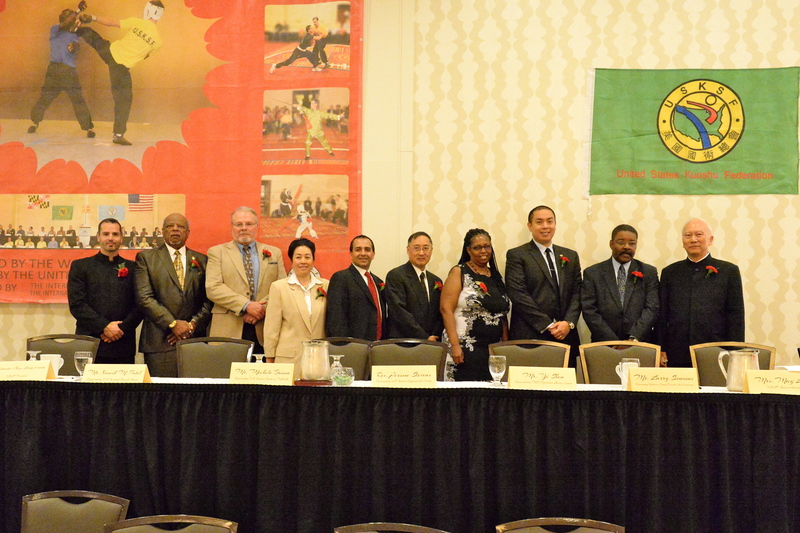 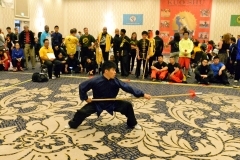 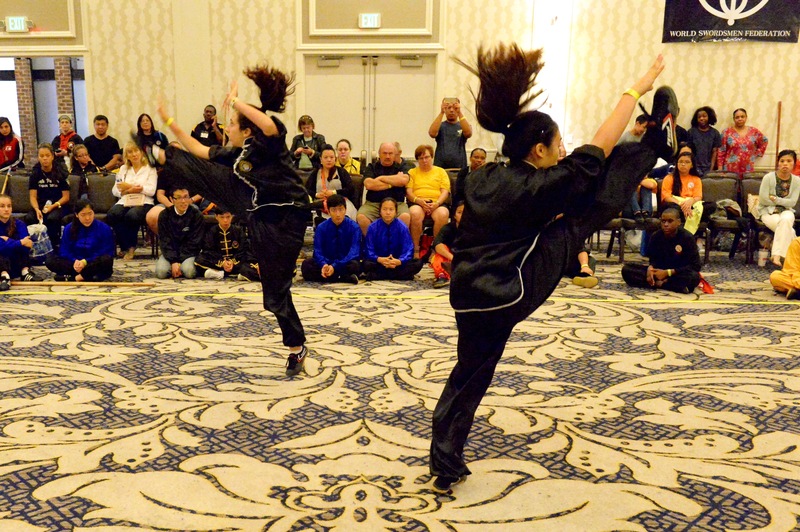 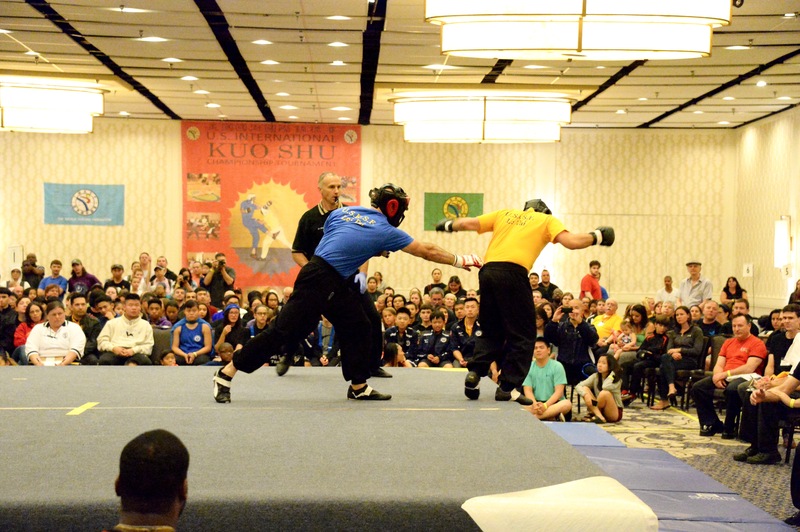 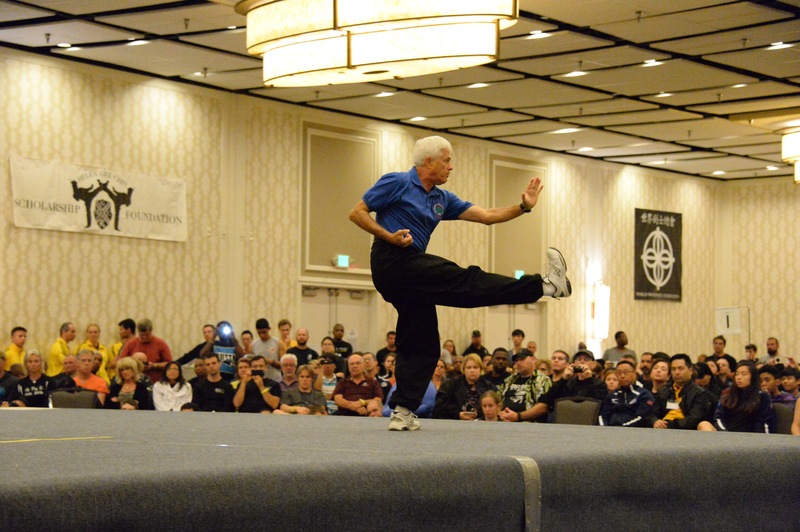 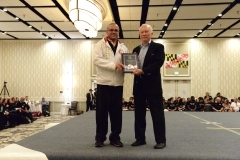 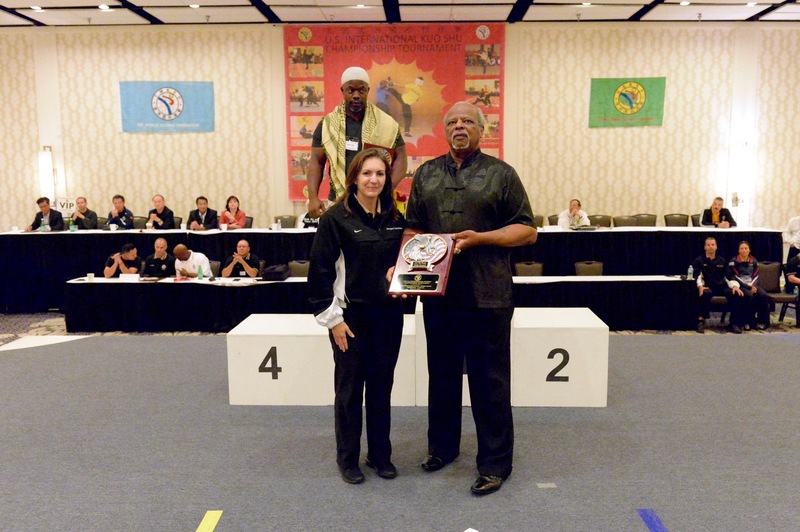 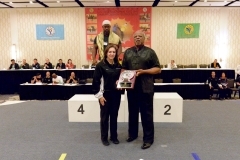 Mark your calendars for the 2019 U.S. International Kuo Shu Championship Tournament. 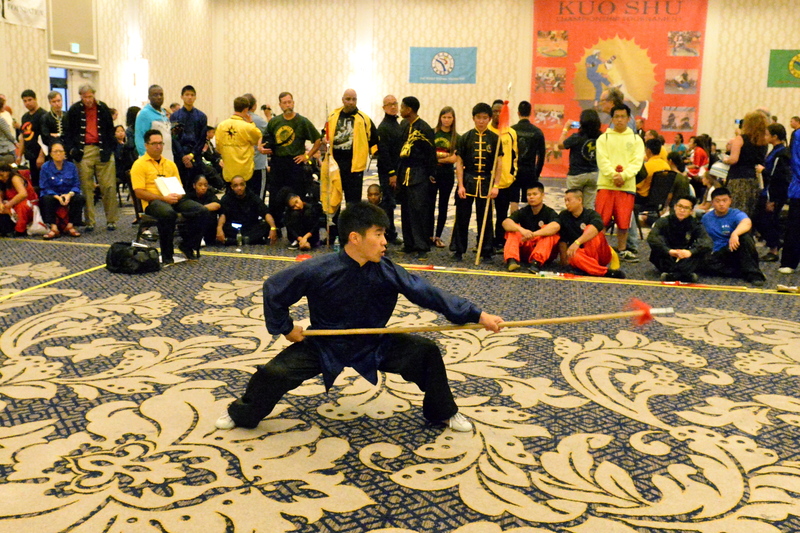 Once again, the USKSF will host its annual event at the Baltimore Hunt Valley Inn-Wyndham Affiliate in Hunt Valley, Maryland during the weekend of July 26-28, 2019. 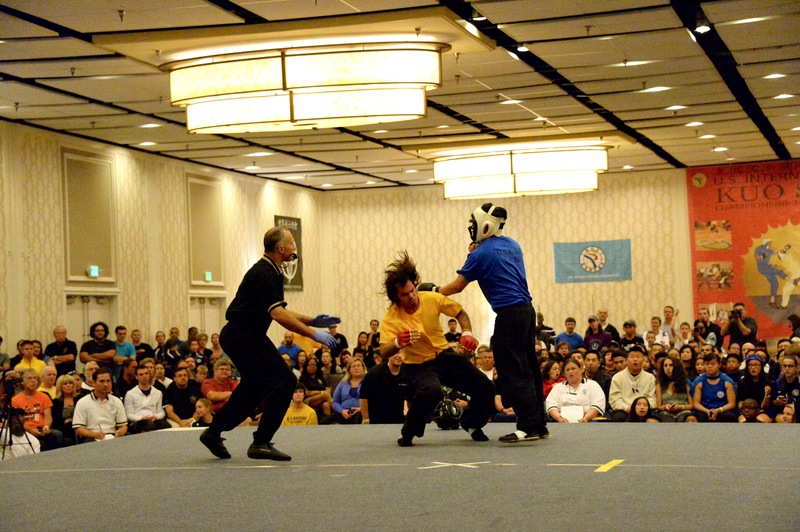 Competition will be held throughout the weekend in internal and external forms, weapons, sparring, and full-contact fighting events. 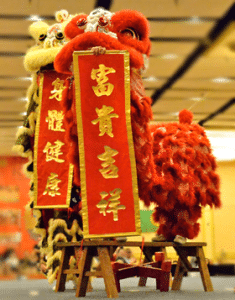 Check back often for updated information!